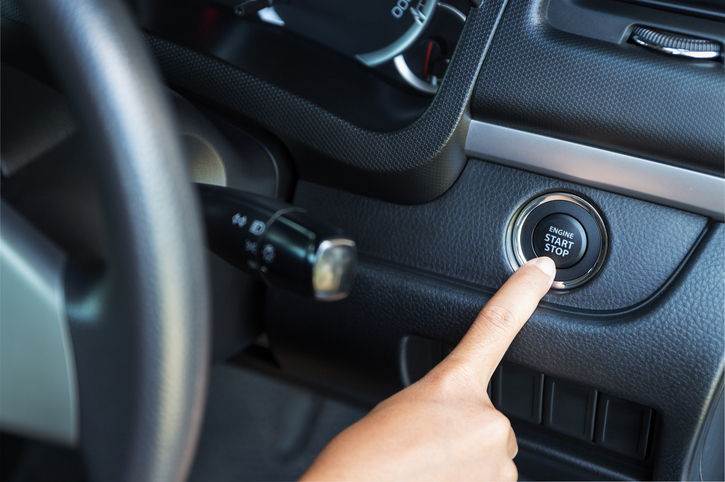 To start the car, you have to press a button. If you press something, it means that you push down on it, or that you push against it. She pressed her hand against the window. If you press something, it can also mean that you push down on it with a lot of force, so that it becomes flat. To make wine, first you have to press the grapes. We use the press to talk about newspapers and the people who write them. What is the press saying about the new president? The Queen is a movie about the British queen. This video from the movie is about how Princess Diana died. Diana was very famous and the press followed her everywhere. They wanted to get photographs of her for their newspapers and magazines. At the end of this video, Diana is in a car and it’s going fast. The press is following the car on motorbikes. What do you think happened next? There are other meanings of press.